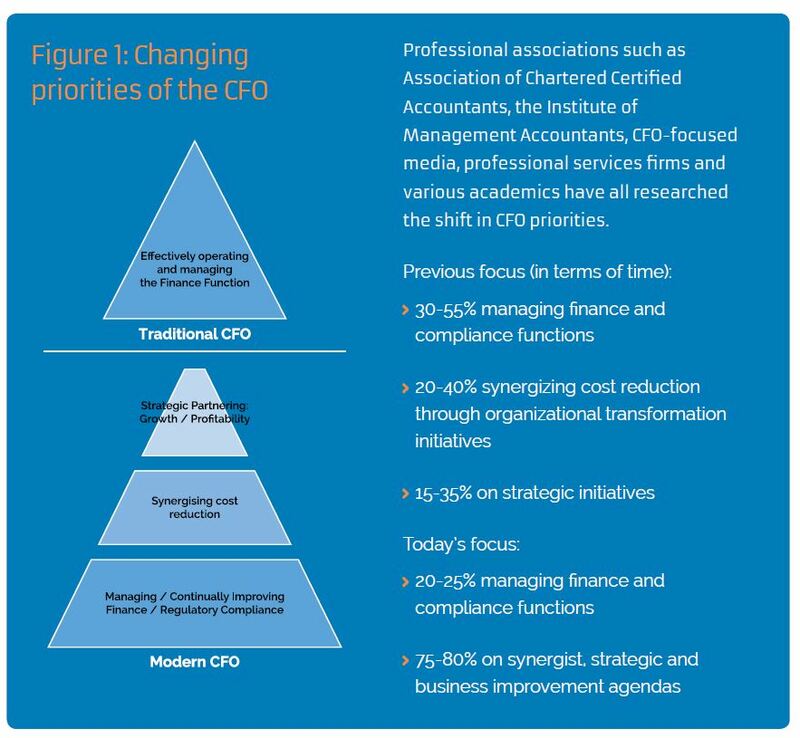 CFOs wear a lot of hats. As I say in my book, companies have different needs from their CFOs. CFO pundits (I guess I’m one of them) talk about many different things that come up in the life of the CFO. However, one topic has been overlooked and I feel it is time to address it. While today I am an executive recruiter, I started my career in accounting (and I’m still an active CPA). 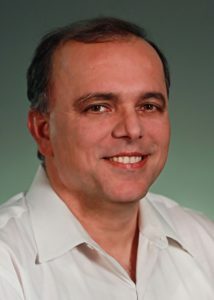 When I was making the transition to recruiting over 16 years ago, I had a challenging time conceptually accepting that I was now in a sales role. I grew up thinking that being a salesman meant being Herb Tarlek. 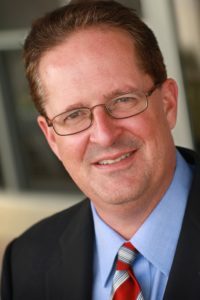 As I transitioned from an accounting career to executive search, I learned that sales is not a dirty word. As a matter of fact, sales is the opportunity to make a difference to yourself and others. 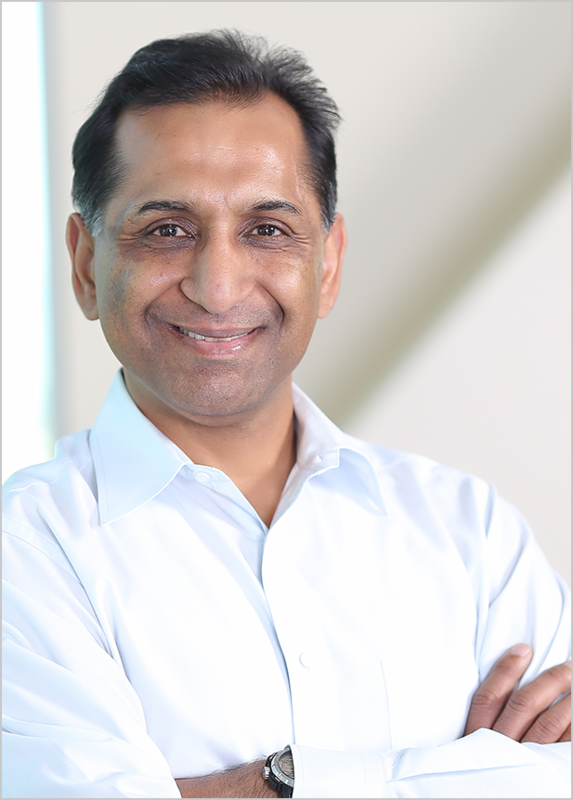 In my years of working with CFOs, I firmly believe that the most important role that a CFO has in the any company is being a salesperson. The CFO has to sell plans, concepts and ideas to move the company forward. 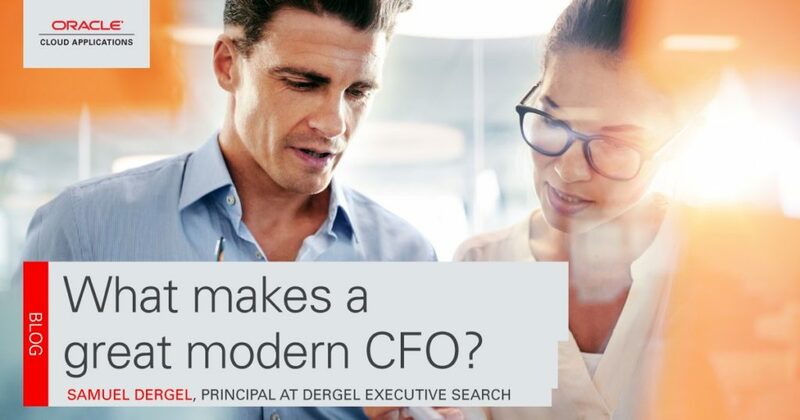 The role of the CFO is no longer just about getting numbers together. It’s about making things happen. To make things happen, the CFO has to sell their ideas to the CEO, Board, current and potential investors, other executives, their team, bankers, suppliers, customers, creditors, shareholders, tax authorities, as well as their own family members. Sales is much more than a transaction. It’s about getting people to say YES. I asked my CFOs what they think about sales. 136 of them shared with me what they thought. 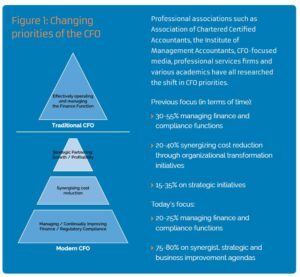 Most CFOs (75%) believe that selling is important to their role as CFO. 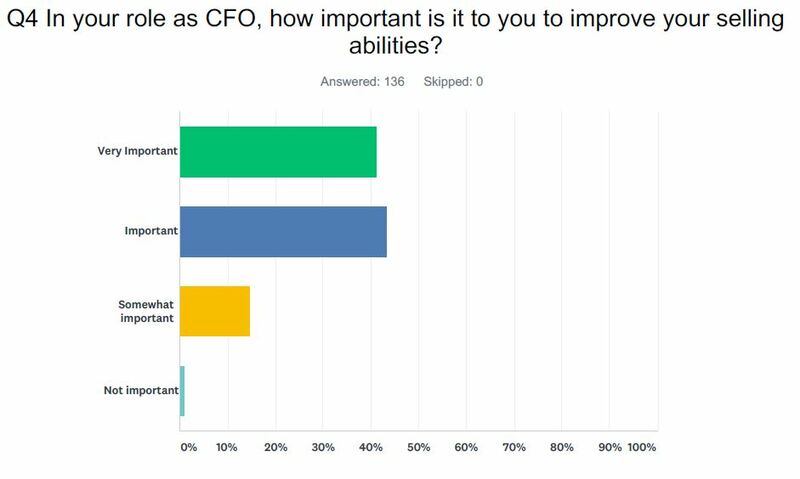 While most CFOs (78%) feel that they are good at sales, 85% of them feel that it is important to improve their selling ability and 78% of them feel that they would be a better CFO if they could be a better salesperson. I will be leading a discussion on this topic at our 3rd annual CFO Peer Group meeting in Chicago this coming November. If you would like to know more details, please email me for more information. We would love to have you attend.